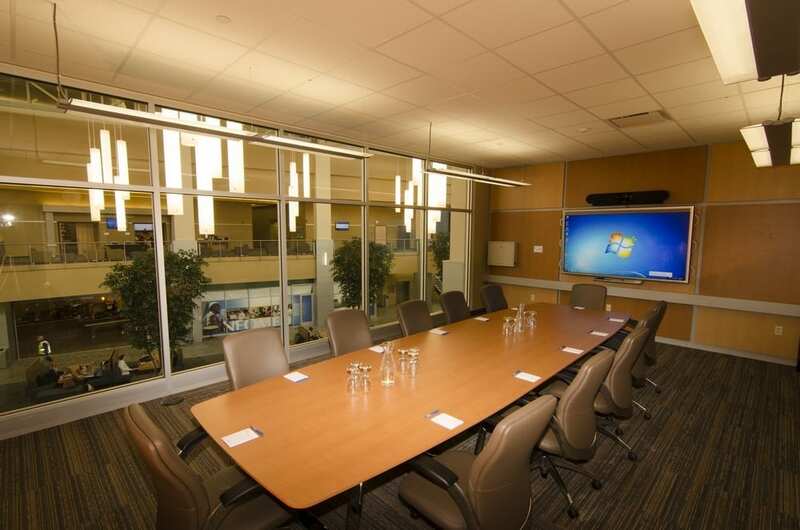 See for yourself why our event center is the perfect choice for your next conference. 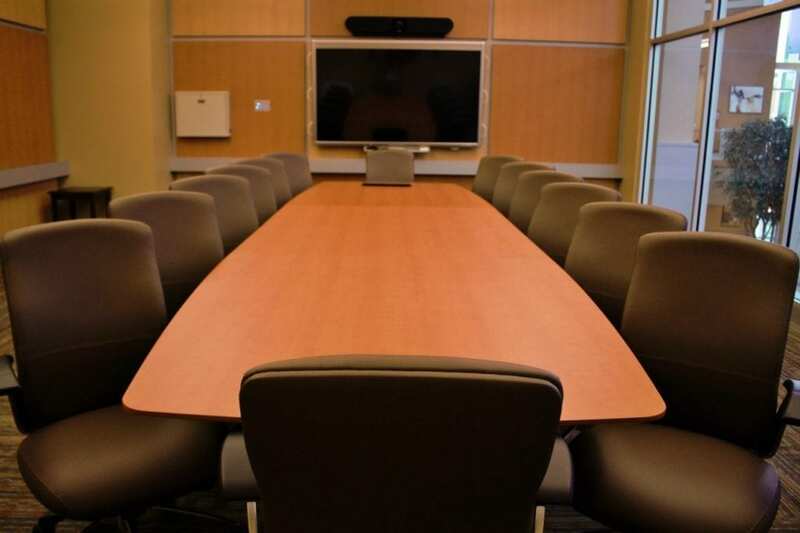 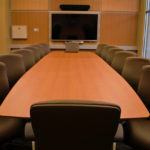 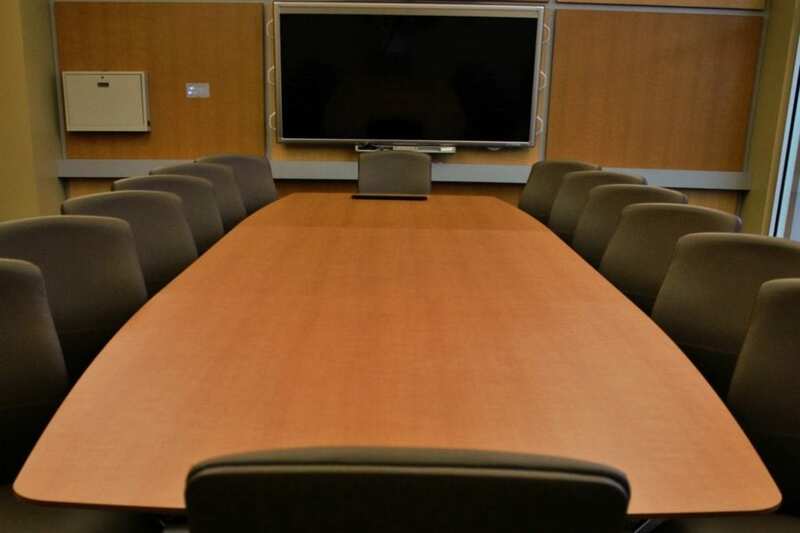 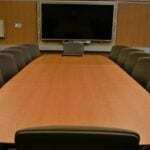 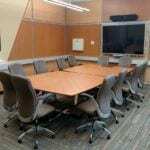 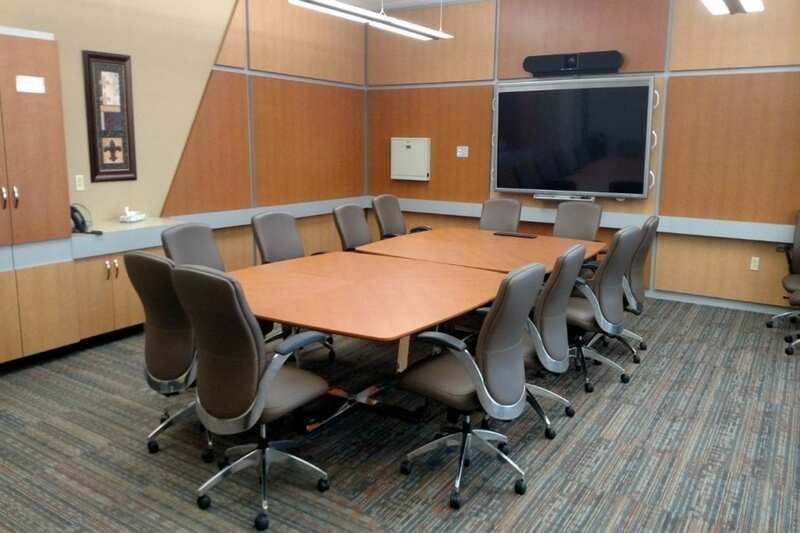 View our gallery below of our conference rooms. 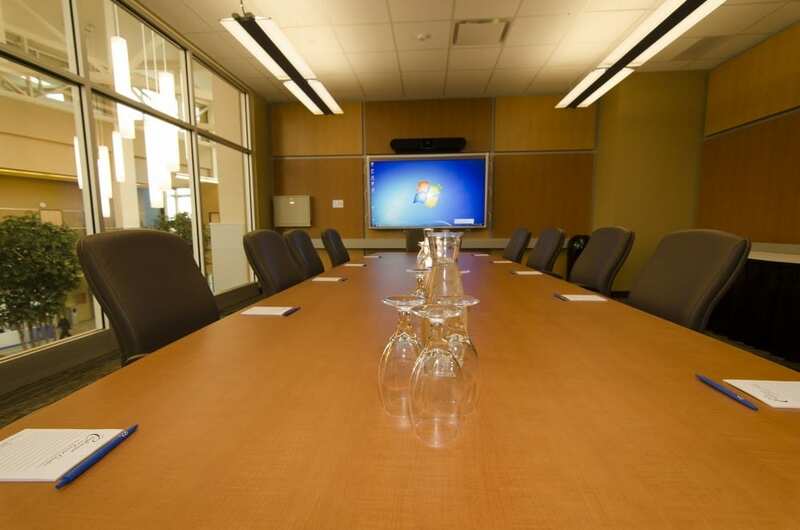 Reserve a day for your work event by contacting us today!